Techno is a genre that over the last decade has evolved from being really quite niche to become one of the absolute major electronica genres, with a massive amount of new acts entering the techno scene. And with that, the genre has unavoidably also expanded, much to the purists despair. I won’t enter that discussion, at least not at this time, but here’s a good exponent of the new generation techno. Techno used to be completely rhythm based (as opposed to melody based), and very mechanical. This track here displays how techno now also embrace both melody and organic sounding instrumentation, while still being techno. 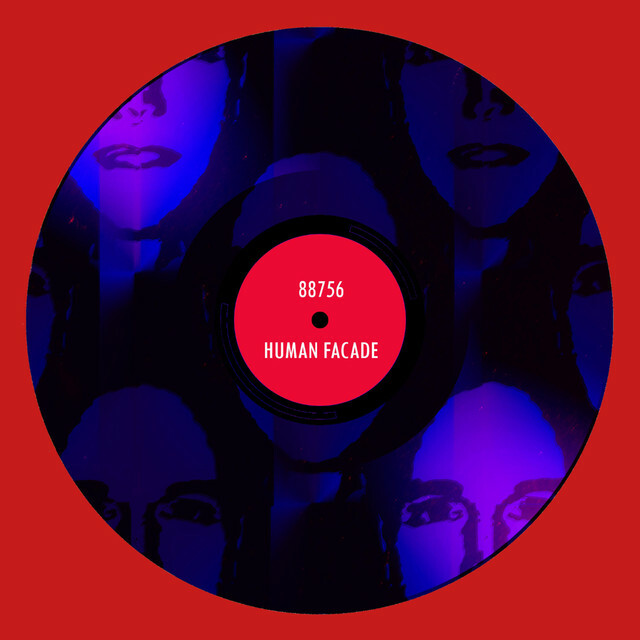 One might of course now gleefully proclaim that this artist must add a “human facade” to techno, but I’m not that cheeky. Instead I just conclude that I’m still a fan of the techno genre, including the “new techno”. This track is added to our Beatradar Selections playlist, and also added to our really quite excellent “The Techno Club” playlist. Come join us and follow the list for more good techno, both of the older and newer kind!